So today I turn 51. Whoa. 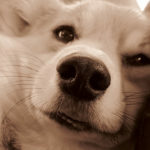 I was 43 when I started The Daily Corgi, eight years ago. Where the last eight years went, I don’t rightly know! I could spin a fabulist tale about my derring do, but there was little derring and even less do. I oughtta know, I was there. What there HAS been is a whole lotta Corgin’ going on. I am still not over Corgis, and with any luck I’ll be a goner all my days. I should be so lucky, eh? Corgi On with me, my friends. The best is yet to be! 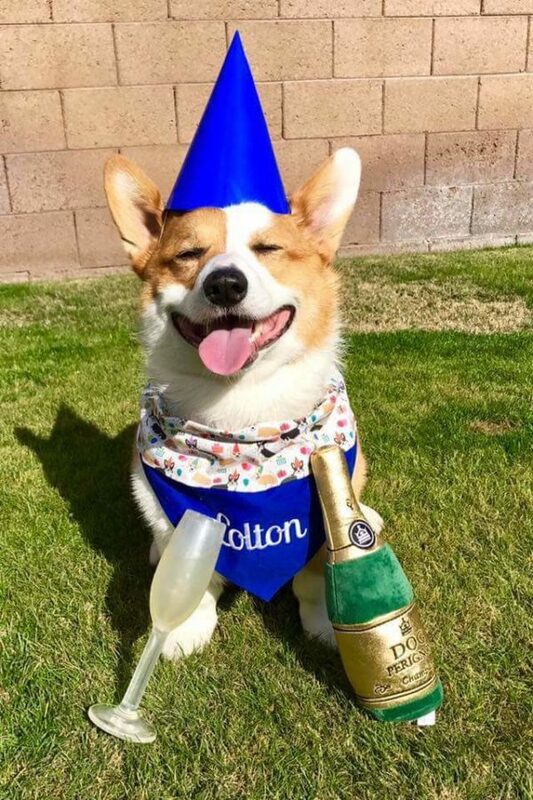 It’s My Party And I’ll Corg If Want To! Happy Birthday Laurie!!! You know, there are worse ways to spend your days than immersed in corgis and making so many people happy. You make a huge difference in my day, So thanks, and I hope you have a wonderful day. Oh Happy Day! Lifting a paw to a year well spent. And a serious Woof for many more. Happy Birthday! I visit your blog every day. Thank you! Richest blessings on your birthday, dear Laurie. You bring so much joy and laughter to your followers. Your sense of humour knows no bounds. 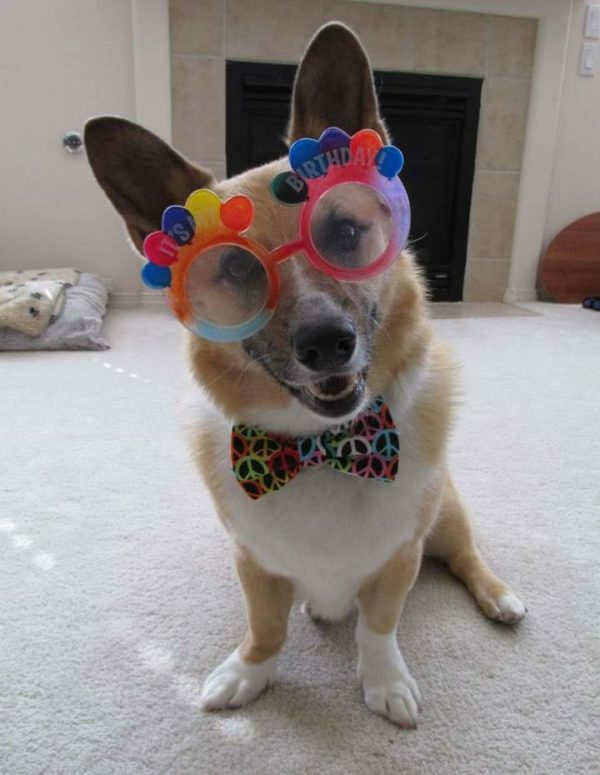 No doubt, Corgis have everything to do with it. 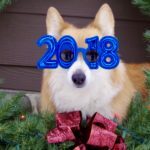 May you have a year filled with love, joy and more Corgis. 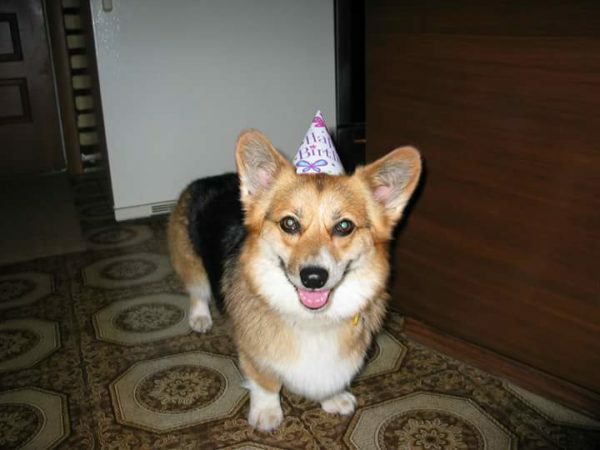 The corgis and I wish you a very happy birthday, and many more to come. Thanks for brightening my mornings! Enjoy each and every post! Happy Birthday Laurie!! Here’s to a great year! And many Corgis! 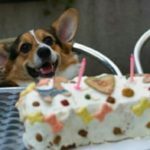 Hope you had a very Corgilicious Birthday! Frappy Birthday, Buddy! May all your corgi wishes come true!